Wow this would be great for Back to School! 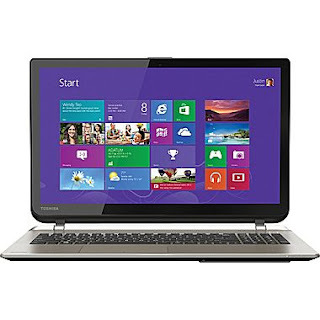 Right now get this Toshiba Satellite 15.6-Inch Touch Screen Laptop (S55T-B5282) for only $649.99 (Retail $949.99)! FREE SHIPPING, Plus Up To 5% Back For Rewards Members or FREE Shipping to store!